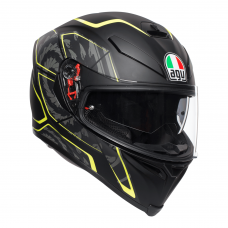 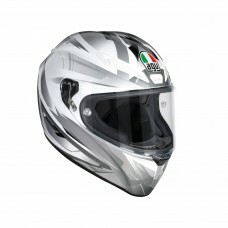 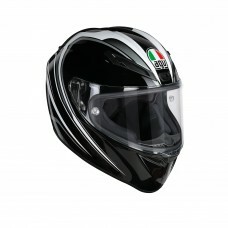 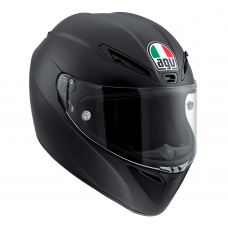 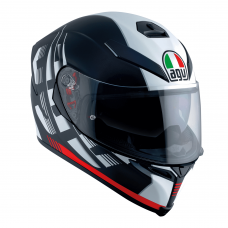 AGV has a great range of sport motorcycle helmets for sale for the sports bike rider. 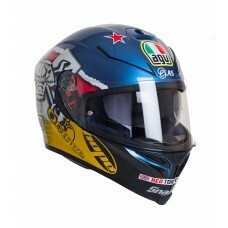 All of these helmets are suitable for road riding and trackdays. 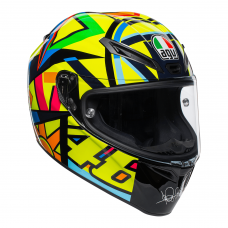 For the naked bike rider we have the AGV AX8 Naked range, plus replica helmets from top names including Guy Martin, Bollo, Simoncelli and Rossi. 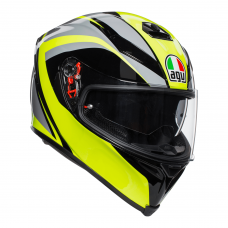 Our AGV Veloce S helmet range has been awarded a 5 Star SHARP Safety Rating too! 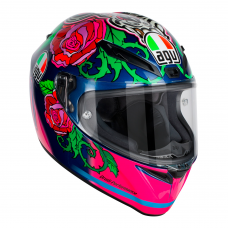 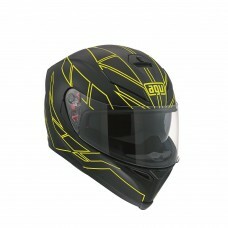 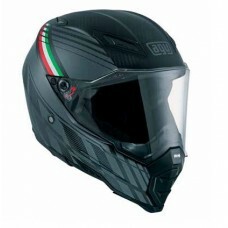 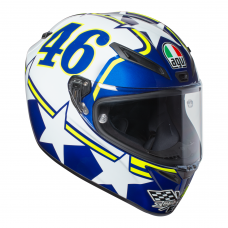 Get your sportbike helmet from AGV today.